Only two distilleries tasted this week: Bunnahabhain from Islay and Glenglassaugh, also coastal, but located on the other side of Scotland, on the mainland near Portsoy. But if you think that means a uniformity in terms of flavour, think again. We start with the Bunnas. Both cask strength, they offer pleasures, but of a contrasting type: one rich and chocolatey – the definitive Christmas dram – and the other all subtlety and minerality (as long as you can get the dilution right). 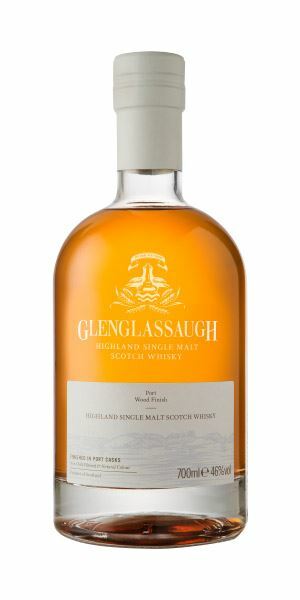 The rest of the batch is all about Glenglassaugh’s new Wood Finish range, including two Port finishes (one peated), plus a rich PX and a peated Virgin Oak. 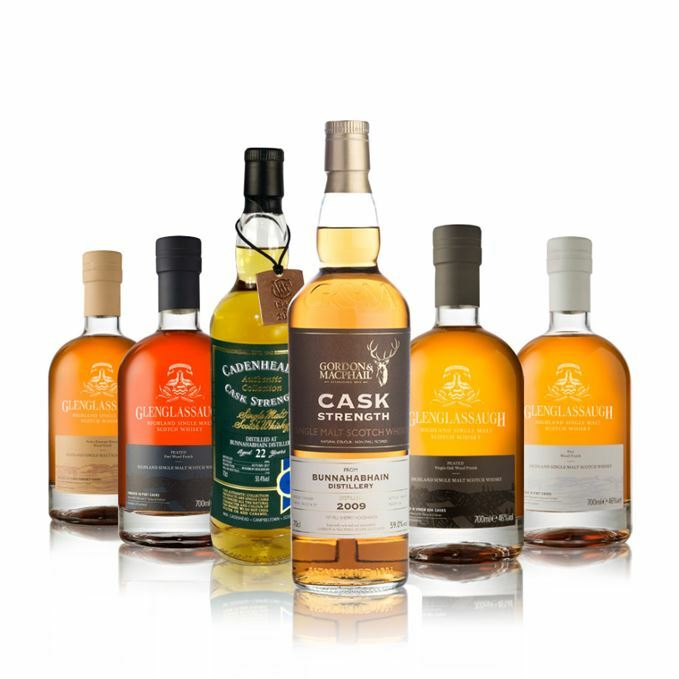 It all works, up to a point, with the unpeated examples taking centre-stage, thanks to a combination of good distillery character and the richness of the casks in which they’re finished. 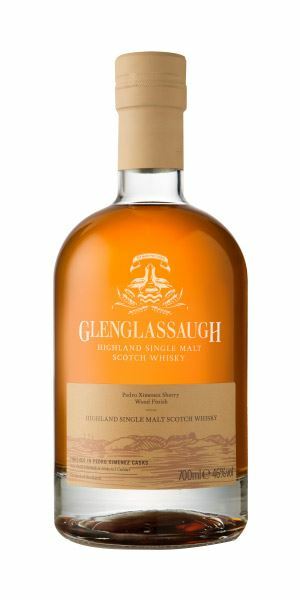 The peated whiskies, on the other hand, just lack a little weight and ‘grunt’, says Dave Broom. But, he says, it’s a worthwhile avenue of exploration. 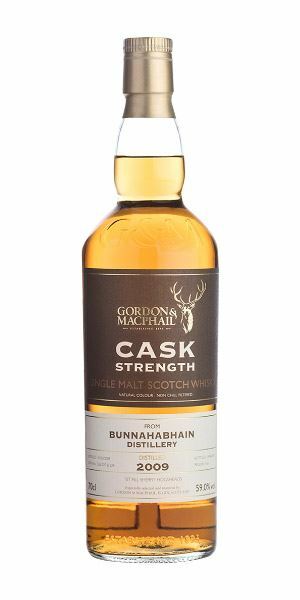 This starts with Bunna’ in its nutty guise: a mix of hazelnut and wholemeal flour, which then gives way to Sherried notes of cake mix, crystallised ginger, candied plum and raisin. As the cereal continues to recede, it’s replaced by a more complex mix of citrus, beeswax, chocolate Rice Krispie cakes and that seductively sweaty Sherried note. Water brings out marzipan, clove, glacé cherries and an increasingly velvety effect. A grower, so give it time. A soft, quite pillowy start, then the bran notes begin, immediately followed by a mix of rich, dark fruits rolling in the mouth. The tannins are only light, but a cypress-like quality suggests a maturity beyond its years. As with the nose, this needs time and ends up mightily impressive. Some water brightens things, pulling out more red fruits. Medium dry, light chocolate and fruits. A beautiful Bunna’. Highly recommended as a Christmas dram. Dosing up the Christmas cake with extra booze. Aromatic, with an intriguingly vinous, almost Viognier-like quality of soft peaches, vanilla and heavy florals, giving a very different quality to the G&M bottling. A slight cider vinegar element begins to pull through, adding a slight sharpness, but there’s good oxidative maturity here (especially when water is added), bringing old paper and a hint of oiliness. Altogether it’s pretty subtle. Crisper than you might expect from the nose, with a certain angularity when neat, which adds a firm counterpoint to the soft and fleshy centre. It benefits from water, which changes the edginess into a sodium-rich minerality. Sweetness finally, and out with apricot and mature fruits. Slightly puzzling, but get the water right and thou shalt be rewarded. As spikily rewarding as a Thelonious Monk solo. 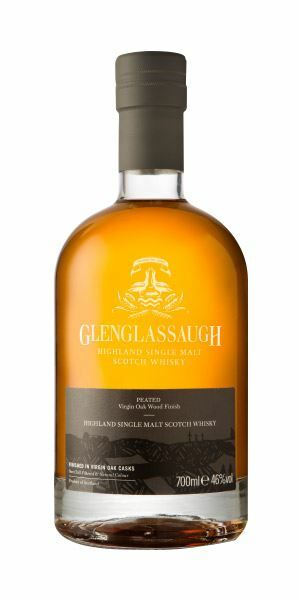 There’s more obvious cask influence here than on the unpeated example, along with an intense smokiness which takes you into a meaty realm of smoked ham smeared with a cinnamon and clove glaze. A tiny touch of damson gin adds a bright edge. It does seem young, though, with a hint of rubber hanging around in the background. Water carries on the porky theme, but ups that rubber note. Dry, yet fruity. The peat comes through like a slightly dilute, smoked fruit tea: cherry, hibiscus and blackcurrant. It’s actually quite light, and only touches down briefly in the middle of the palate before pipe tobacco carries through onto the finish. As on the nose, water shows a youthfulness. Promising, but this just needs more grunt (and maturity) to work. The smoke is low here and there’s a green element (garden bonfire) not seen in the other examples. A sweet, tiki-esque blast of pineapple and flowers comes as a surprise before a sappiness emerges. Water shows it to have decent balance and brings out a fresh and perfumed herbal element – and smoke. A light start, but again things seem strangely dilute. The mid-palate has this mix of green, leafy florals and a slightly tart fruitiness. The smoke is well-controlled and the virgin oak has brought a more grippy texture with some oily terpenes, but it just lacks heft, something which is underlined when water is added. I wonder what would happen if you aged in virgin oak and then in refill, rather than the other way around? Anyway, this is a worthwhile avenue of exploration. This just needs a little more weight. Pine logs spitting on a summer fire. Big, concentrated Sherried elements come at you immediately, with classic raisin aromas taking you into tarry, molasses-rich funk. There’s some red fruits still and, while water shows more cask impact, there’s enough weight here to balance. PX-dominant, with a dark richness stirring in extra liquorice while nodding respectfully to a sweetened South American rum. The cask has added better mid- palate concentration compared to the Port finish, with some extra tamarind paste. More concentrated with water, where a creaminess starts to develop. Fades and thins slightly, but not before a bitter edge adds balance. The finish is in charge, but things remain well enough balanced. Dribbling PX over vanilla ice cream. A tiny hint of pink and a suitably sweet, strawberry juice-accented start, with some added boiled sweets, and mango smoothie dusted with cinnamon. As it opens, you get more soft fruits and a little peachiness amid the red fruits. Water shows just a little more oak, but also brings out a floral note. Good distillery character, in other words. Creamy red fruits to start with. The mid-palate is very soft, with red fruit – you can stir in cherry, cranberry and raspberry now – and with a pleasing, balancing twinge of bitterness. The addition of water ends up with the flavours of summer pudding drowned with cream. A little bit tight, but balanced. Overdosing on fruit at the breakfast buffet. Batch 127 15/12/2017 Two blends, including the latest Johnnie Walker, three Bowmores, three 90-plus scores. 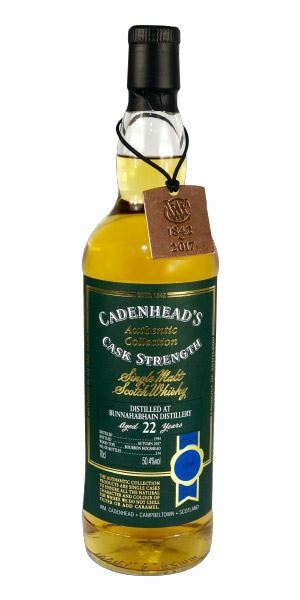 Batch 125 01/12/2017 A Laddie-fest as four Bruichladdichs are tasted, plus a Fettercairn and the latest Highland Park.